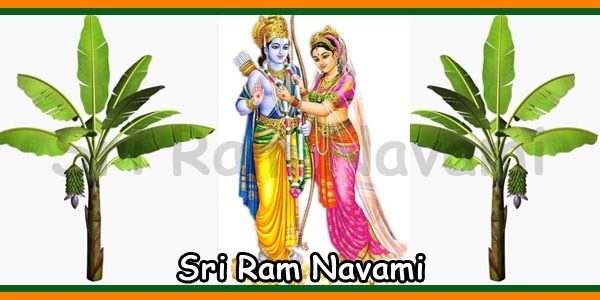 Presently, Ram Navami is celebrated by Hindus all over the world. 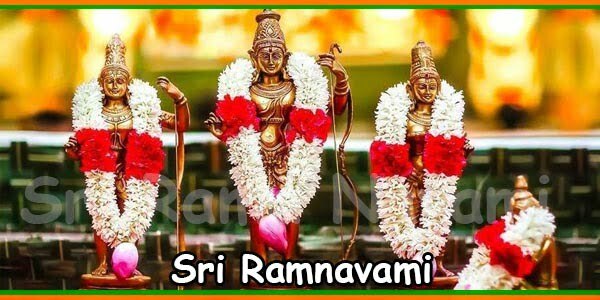 This festival is for celebrating Lord Ram’s birthday. 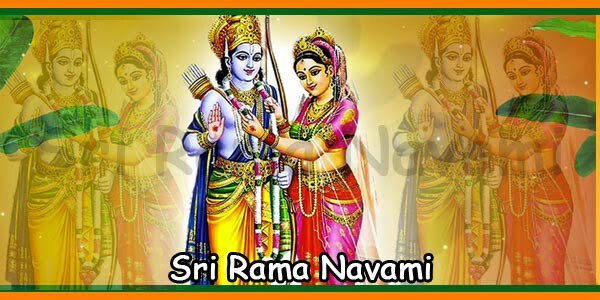 Lord Ram was the son of King Dasharatha and Queen Kaushalya. He was the seventh avatar [incarnation] of Lord Vishnu, one of the Supreme Hindu deities. Rishi Balmiki wrote Ramayana, one of the oldest Indian epics. Lord Ram was born after a lot of prayers and yagya. Lord Ram was born to be the successor of the throne of Ayodhya. When he was born, it was a joyous occasion in Ayodhya. Ram’s birth was dream come true for King Dasharatha since he was childless for a while. Lord Vishnu embodied as Lord Rama and took birth on Earth. Lord Vishnu had observed the growing invincible demon Ravana on Earth. Ravana had started increasing evilness on the Earth. Hence, Lord Brahma got complaints from all Gods about Ravana’s evilness and inflicts on Earth. Ravana was granted an exceptional boon by which he could never be killed by any God. Hence, all the Gods in heaven were helpless. They realised that Ravana’s boon had a loophole. Ravana could only be killed by a human being. Hence, Lord Vishnu decided to be born on Earth in human form. He took birth as Ram Chandra, son of King Dasharatha and Queen Kaushalya. The Lord’s goal was to save the Earth and his devotees from Ravana’s unreligious acts. This great legend is known to every person of India irrespective of caste and religion. 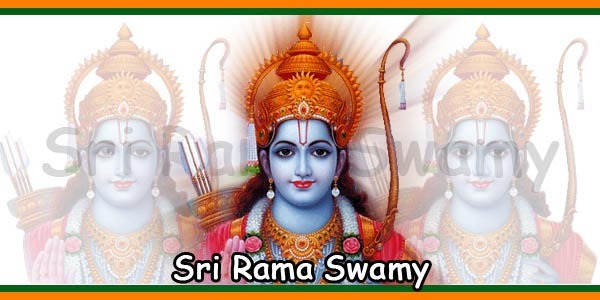 Lord Ram is worshiped in India as an epitome of an ideal man. 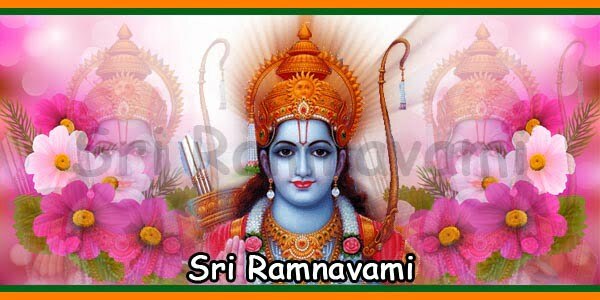 Lord Ram was an ideal man in every respect. He was the perfect son. He was the ideal brother. He was a wonderful husband. He was a great father. Ram was a mighty King of Ajodhya. He was a great hero. As a person, Ram was truly a flawless man. Ram’s birthday is celebrated with great enthusiasm every year. This is on ninth day after the new moon in Shukla Paksha [the waxing moon]. The time falls in April. 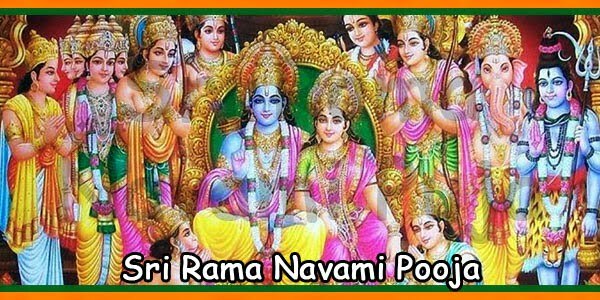 All over the world Hindus organise Sri Rama Navami puja. Most of the devotees keep their fast on this day. Generally, during the Sri Ram Navami pooja, the devotees prefer to take satvik ahar [food prepared without salt]. There are no specific rights or rituals to perform for Ram Navami puja. 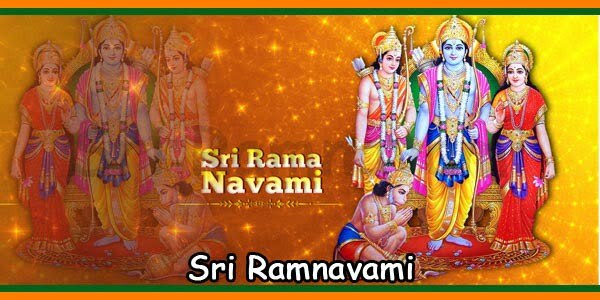 People visit temples; listen to stories of Ram Janam [Ram’s birth] and Ram’s accomplishments from Ramayana. The devotees sing bhajans and praise Lord Ram’s deeds. They praise Lakshman, his loyal brother, Sita, his devoted wife and Hanuman, Ram’s greatest devotee. If puja is preformed at home, then the house is properly cleaned. Pictures of Lord Ram, Lakshman, Sita, and Hanuman are placed on a platform for the puja. All the family members worship these pictures or deities on Lord Ram’s birthday. The devotees offer flowers, sweets, and incense sticks to appease Lord Ram. There are two plates that are kept in front of all the deities. There is one plate containing Prasad. There is another plate containing all items necessary for puja rituals. These include bangles, aipun, rice, water and flowers. After the puja is over there is an aarti performed. Thereafter, the holy water of the puja is sprinkled over the devotees. This is a sign of blessing from the God.